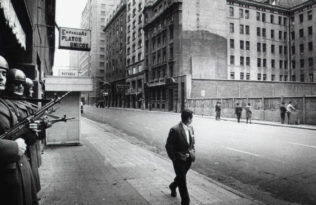 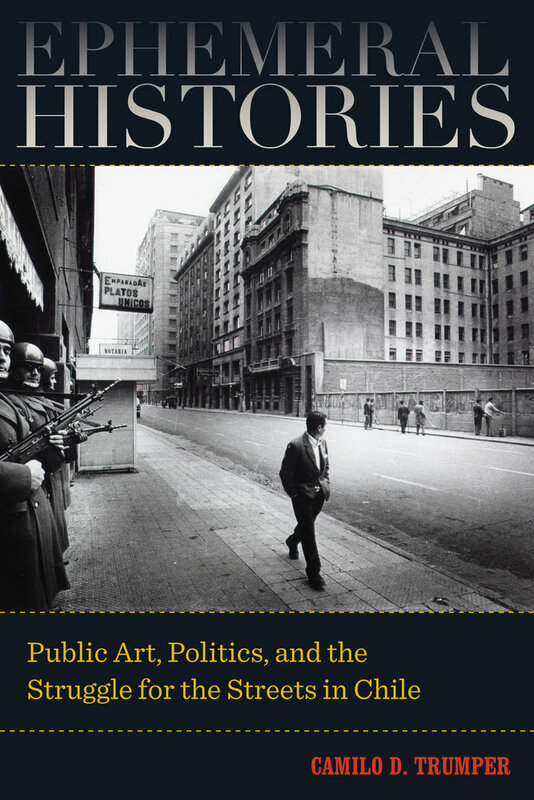 Congratulations to Camilo D. Trumper on winning the Latin American Studies Association‘s Southern Cone Studies Section Book Prize for his book, Ephemeral Histories: Public Art, Politics, and the Struggle for the Streets in Chile. 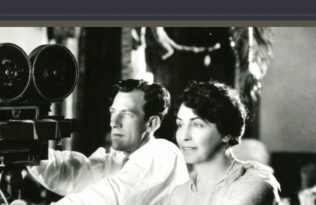 The LASA Southern Cone Studies Section Book Prize each year honors a book of exceptional merit published during the previous year by a scholar who is a section member and whose book contributes original scholarship to the field. 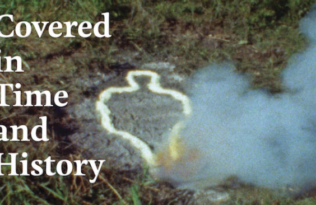 Ephemeral Histories has received considerable praise from reviewers, and we’re proud that Camilo’s work has earned this significant recognition.